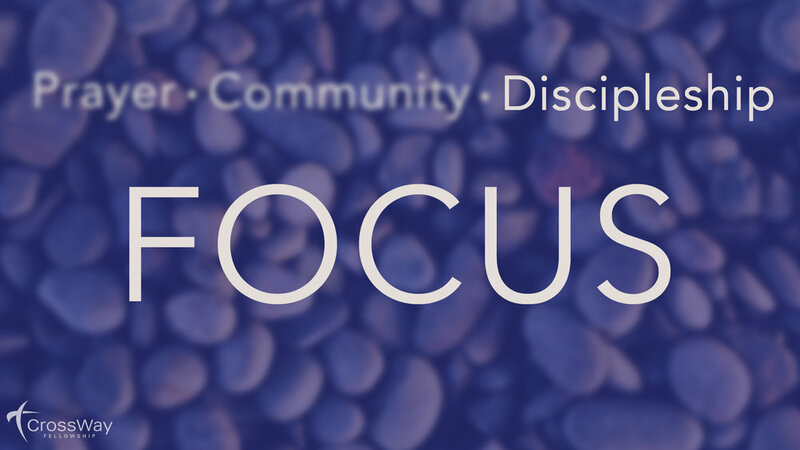 This week we begin a three week look at “Discipleship”. For many of us, the idea of discipleship is rather foreign. It’s not a word we often use outside of the church, and even in the church it can be easily misunderstood. Today we will look at Luke 14:25-33 where Jesus himself makes 3 BOLD statements about discipleship. We need to realize that being a disciple of Christ is not a passive thing. It is not easy and it will cost us everything we have! 1. There is a clear difference between knowing someone, and knowing about someone. What is it about knowing someone personally that helps us to trust them? - What is the difference between KNOWING Christ and Knowing ABOUT Him? 2. The first thing Jesus demands of us is that we make him first in our lives (vs 26). What are some things in our lives that compete for our devotion and all too often keep us from doing this? 3. The second thing Jesus says is required for discipleship is that we are to die to ourselves (vs 27). In fact the metaphor Jesus uses for discipleship is the crucifixion! - How is this different from the way we generally think about discipleship, and what does this say of the cost? - Why is Jesus able to demand such a commitment of us, and how is it ultimately for our good and for Glory? 5. What would our church, and this community group look like if every believer among us “counted the cost” and chose to die themselves holding nothing back?